Applications are open for Italian language courses starting for the 2019 session at the Italian Embassy Cultural Centre, New Delhi. The weekday batches will be starting from January 21 while the weekend batches will begin from January 27. 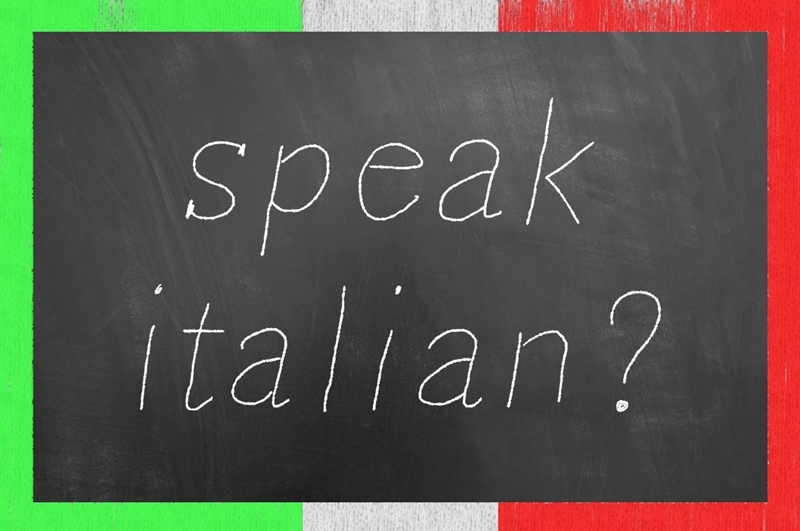 Apart from the language courses, Italian conversation classes would also start from January 22 during weekdays and in the weekend from January 27. Deadline: The last date of enrolment is January 15. Enrolment: Interested candidates need to submit the online application form which has to be downloaded from www.iicnewdelhi.esteri.it and then send it to langcor.iicnewdelhi@esteri.it. Fee for each module of 54 hours (9 weeks) is Rs 9500. Fee for the conversation classes of A1 and A2 Level (20hours, 5 weeks) is Rs 5500 and for B1 and B2 Level (28 hours, 7 weeks) is Rs 7500.